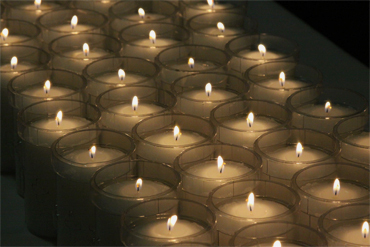 During the month of November, and especially on All Souls Day (Nov 2), we pray for all those who have gone before us. We give thanks for the gift of their lives and for the ways they made the world a bit better place. We also pray for their loved ones still living, for their peace and healing. If you have someone you would like to remember especially on All Souls Day, share their name on our online memory wall at redemptorists.net/allsouls. Your loved one will be remembered in a special Mass celebrated on November 2 by the Redemptorists.